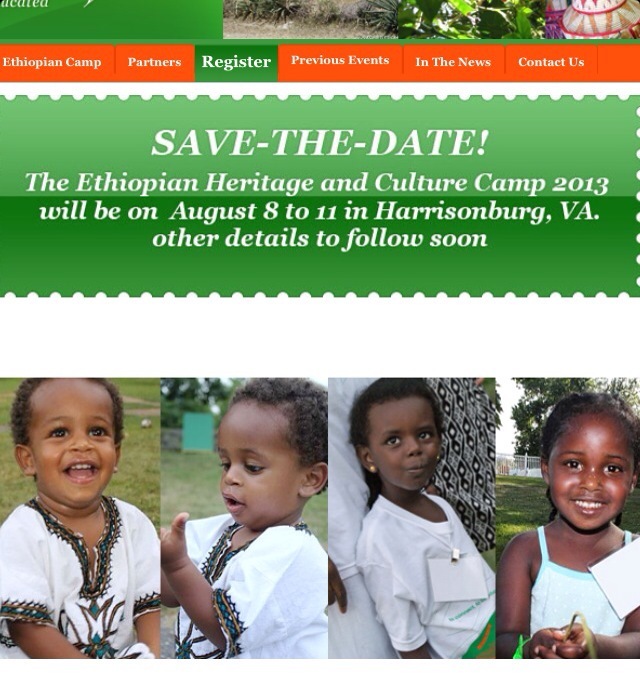 Ethiopian Heritage Camp: We Will Be There! This August, my 24 year old Ethiopian twin daughters, my 6 year old Ethiopian-Latina granddaughter, and I will be attending the Ethiopian Heritage Camp in Virginia. Aselefech and Adanech will be on a panel talking about “Growing Up in America.” I’ll be speaking “Parent To Parent” about our journey as a transracial, adoptive family, in which each one of my four children has approached adoption (including search and reunion) very differently. And if the rest of the camp–experts on Ethiopian cooking, history, natural hair care, dancing, and more–weren’t enough, my dear and wonderful friend Jane Kurtz will be there too. Jane is the author of many highly regarded children’s books about Ethiopia, where she spent much of her childhood. Jane also wrote the Lanie books about the American Girl of the Year 2010. Jane and I met over 10 years, when our paths converged in our work for Ethiopia Reads, a small, robust, highly effective nonprofit that is brining literacy to the children of Ethiopia through libraries, books, and schools. This camp is not just for families who have adopted Ethiopian children, but for all Ethiopian families. We celebrate together the beauty and wonder of Ethiopia. No, it does not make up for the loss of original culture. 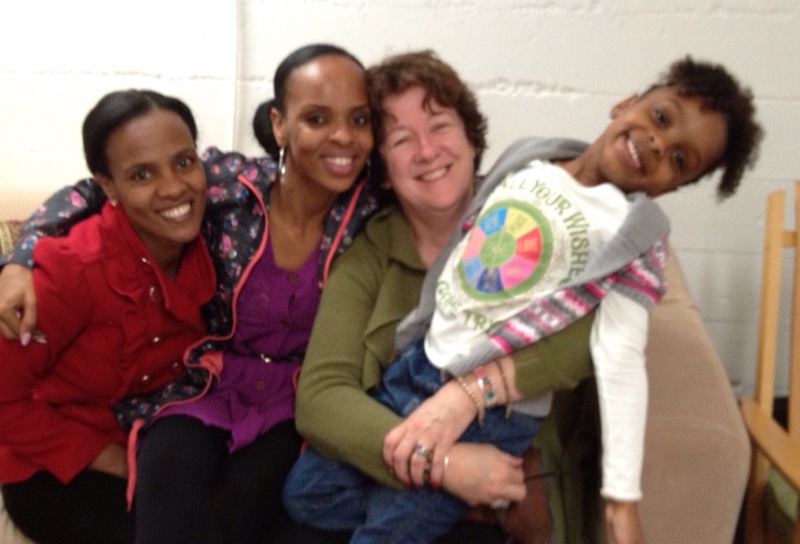 It does, though, provide a chance for adopted kids to get together with others who understand being adopted and being different, for older adoptees to be mentors and role models to younger ones, and for Ethiopians of the diaspora to share their love of their country and its rich, magnificent culture and history. This entry was posted in culture camps, Ethiopian, Ethiopian adoptees, heritage camps, Uncategorized and tagged culture camps, Ethiopian adoption, heritage camps by Light Of Day Stories. Bookmark the permalink.